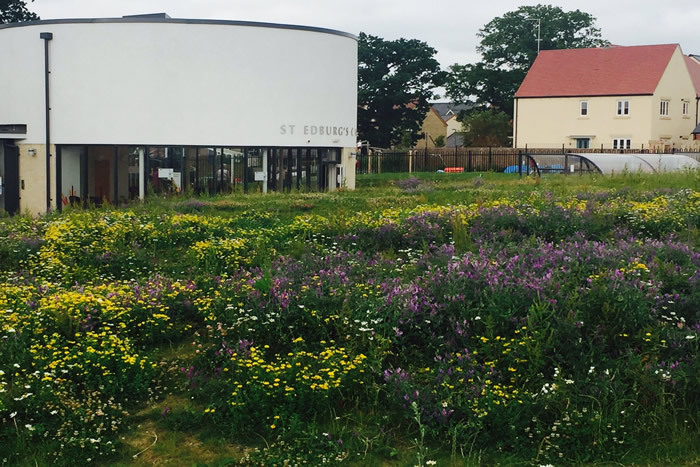 St Edburg’s Primary is the oldest C of E primary school in Bicester. 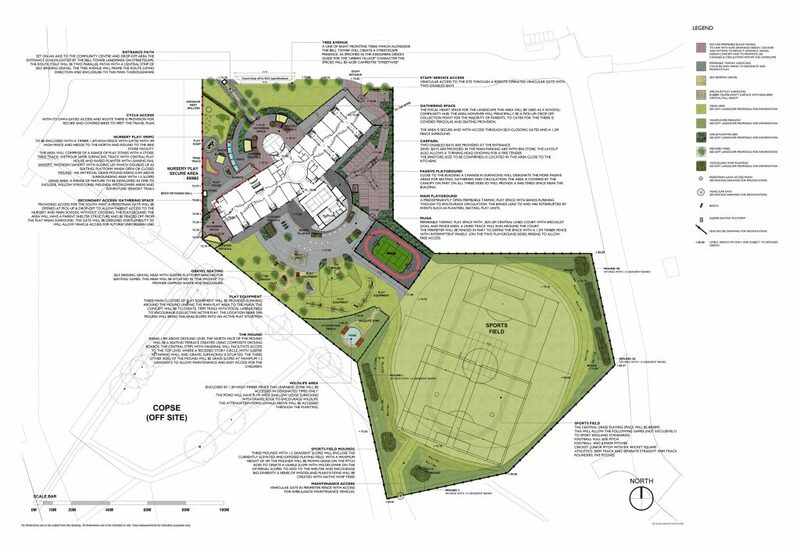 As part of the town’s expansion the school was set to double its pupil numbers and relocate to the Kingsmere Development, on the town’s, north west boundary. 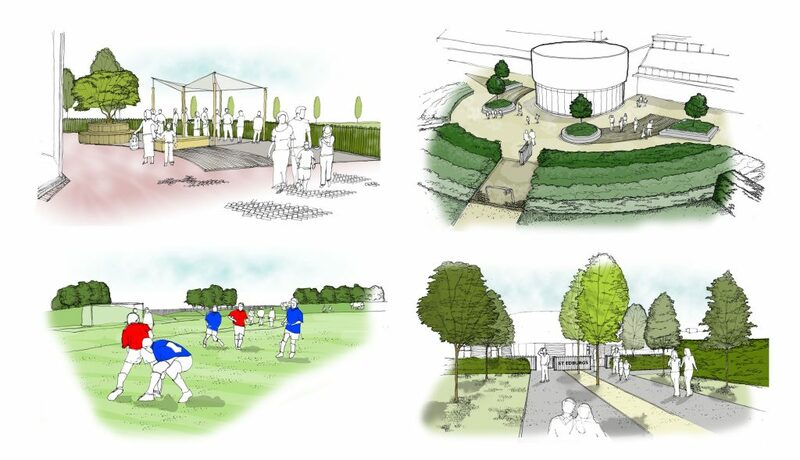 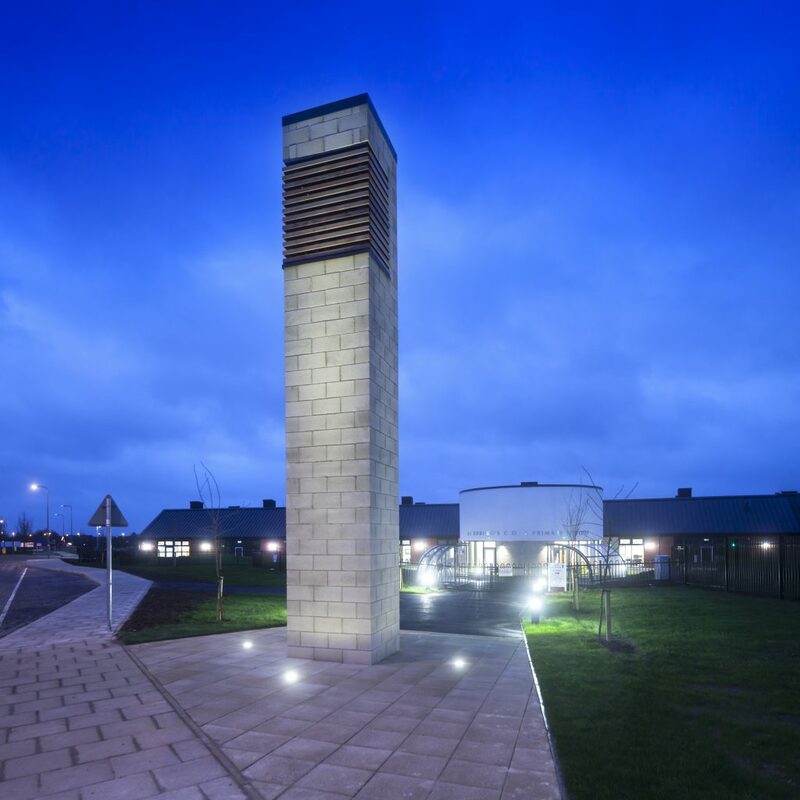 ClewsLA were appointed to provide landscape architecture services for the masterplanning, detailed design and construction of the new school grounds.